I bought this Anastasia Beverly Hills Contour Kit in Light/Medium (£39/$40) whilst I was in Los Angeles back in April and included it in my Huge American Makeup Haul but didn't get round to reviewing it until today. As someone with combination skin I'm a huge lover of powder products as they keep my skin matte and I know they won't move during the day. Since I have quite fair skin I picked up the Light/Medium kit so that every shade would match me perfectly. 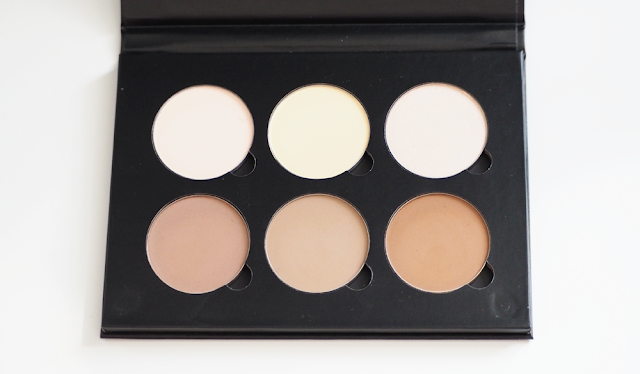 There are six shades in the palette and the pans are exactly the right size for dabbing brushes into. 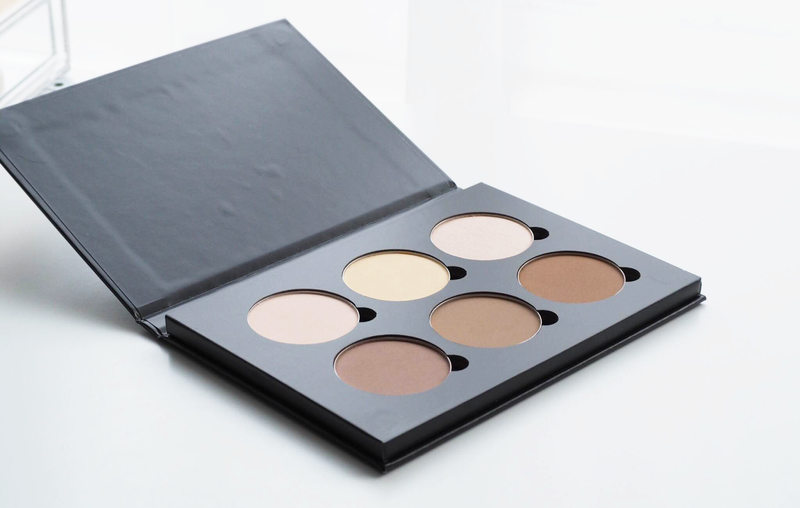 The palette comes with three powder highlights and three powder contour shades to create the illusions of higher cheekbones, softer jawline, a slimmer nose or a smaller forehead. The first shade is Vanilla which is a pale cream, which I mix with Banana (pale yellow) for under my eyes when I set my concealer as it helps cancel out any dark shades if my Urban Decay Naked Skin Color Correcting Fluids haven't already done the job. The last highlight shade is Sand which is described as a 'radiant chiffon' which is perfect for a subtle highlight along the nose and on top of the cheekbones. 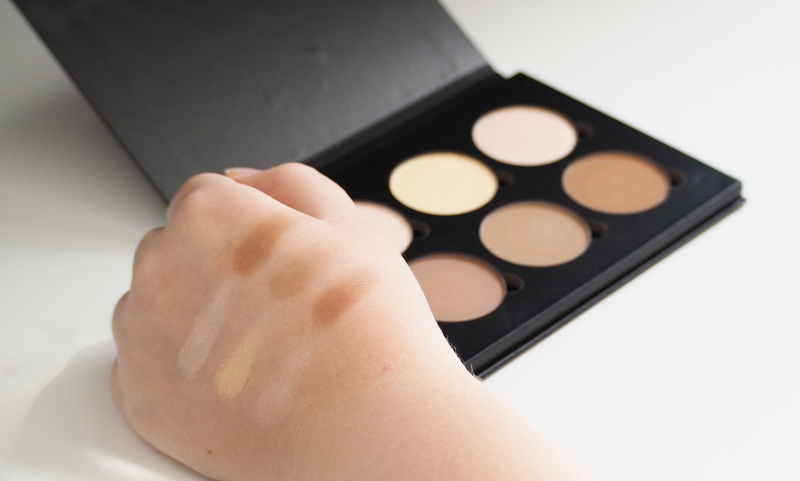 There are three contour shades, starting with Java which is described as a mocha shade, Fawn which is a tawny shade and Havana which is a 'warm russet'. I use Havana as a bronzer especially during summer to let me look a little sunkissed but couldn't contour with it as it's just too warm. 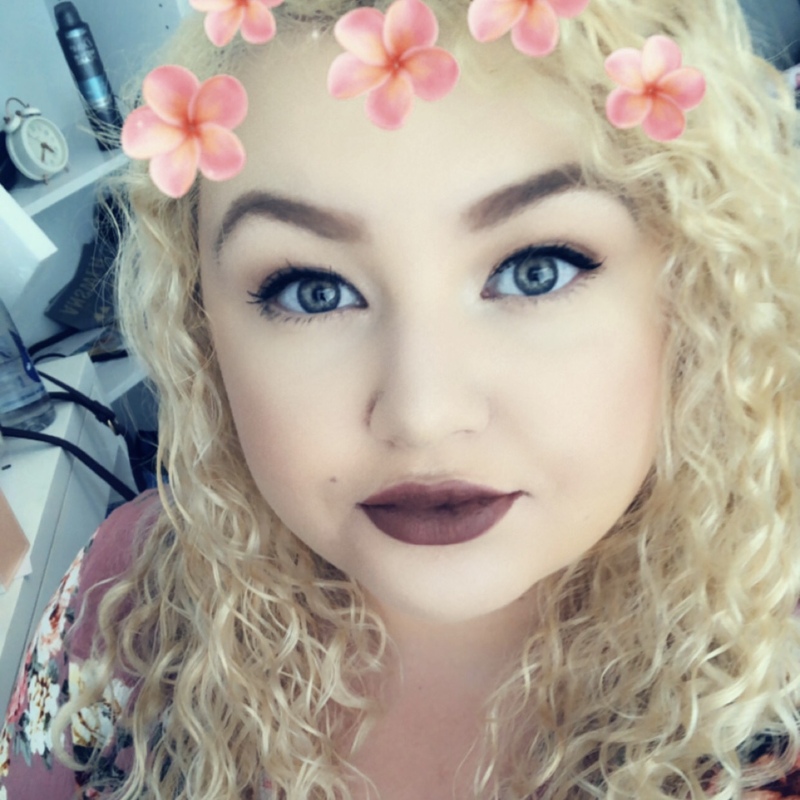 Most days I use Fawn as it's the coolest shade out of the three and is the best shade to contour the hollows of my cheeks, by my temples and down the sides of my nose. If I'm going on a night out I sometimes mix Fawn with Java for a more defined look. All of the shades blend easily and are incredibly smooth. Some powders feel cakey on the skin but these feel almost creamy and are a dream to apply. I tend to use brushes over beauty blenders as I feel I can really buff them in better. I'm in love with ABH products and since I'm using this almost daily I'm not going to jump to pick up the cream version. I think overall there are three of these Contour Kits and you can pick them up from a variety of places in the UK now. I did pick mine up in the Sephora in Santa Monica (CA) but places like Beauty Bay stock Anastasia Beverly Hills products.